Compression-moulded non-reinforced elbows, manufactured from blends of Natural Rubber / SBR / NBR, are used in the air intake manifold system and exhaust system of diesel engines. These have diameters ranging from 50 mm to 150 mm. We offer Air Intake elbows, manufactured from blends of Natural Rubber / SBR / NBR, are used in the air intake manifold system and exhaust system of diesel engines. These have diameters ranging from 50 mm to 150 mm. Paramount Pattern Equipment Pvt. 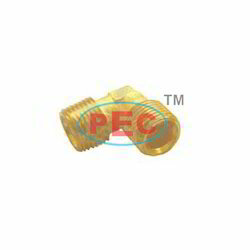 Ltd.
We are manufacturer and supplier of Tube Elbows. 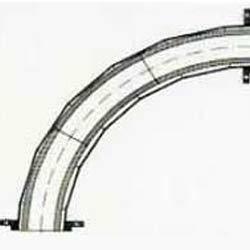 We cater Tube Elbows at best price to valued customer.